Another financial information site, valuepenguin.com, obtained quotes from three insurers to evaluate the effect a DUI conviction would have on their rates. State Farm premiums increased more than 31 percent; Allstate premiums went up almost 34 percent; and Nationwide rates jumped 47 percent. Some insurers throw drivers with a DUI conviction into a high-risk insurance pool (with their attendant rate increases); some may cancel a driver’s insurance altogether. A DUI conviction is likely to adversely affect your insurance rates for a minimum of three years, but the impact could linger for much longer in California, where such violations remain on your driving record for a decade. After a DUI conviction in California, a motorist that wants to get back his/her suspended or revoked driver’s license from the state must also obtain an SR-22 financial responsibility form. This is a certificate from an insurance company that attests the driver has at least the minimum auto liability coverage required under state law. Drivers may have to pay several hundred dollars to the insurer to obtain an SR-22 as well as additional fees the insurer charges to file the certificate with the California DMV. Asking an insurer for an SR-22 also ensures that the company will learn about the DUI conviction and raise rates accordingly. Insurance companies, which are in the business to make money, live by statistics. They need to take in more money in premiums than they pay out in claims, so they prefer to take on as customers the drivers who show the least risk of getting into accidents. • 31 percent of fatal motor vehicle traffic crashes involved drivers with a blood alcohol content of .08 or higher. • The estimated economic cost of alcohol-impaired driving crashes in the U.S. in 2010 (the last year for which data is available) is $44 billion. Some of the costs in that figure include expenses for which an insurance company could be on the hook: legal and court costs, medical costs, emergency medical services, insurance administration and property damage. 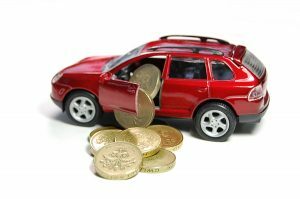 Shopping around for auto insurance rates is always a good idea, but comparing costs becomes even more critical after a driver has a DUI conviction on their record. Unfortunately, many insurers won’t touch a new applicant with a DUI, so drivers may want to seek other ways to reduce their soaring premiums. 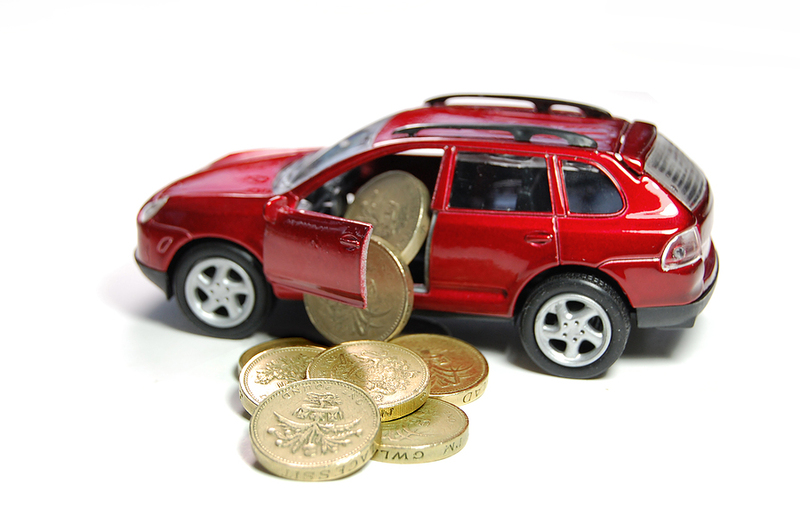 Drivers can use other strategies to reduce the cost of their auto insurance after a DUI. • Keep a clean driving record; avoid behind-the-wheel behaviors that could result in speeding tickets or citations for moving violations. • Avoid accidents. Drivers without accidents for three years usually get some discounts on their insurance. • Look for other discounts that a company offers. While DUI drivers won’t qualify for the good driver reduction, they may be eligible for a break on their premiums if they use the same insurer for both their home and their auto insurance. If they drive a limited number of miles per year, they may be able to get a low mileage discount. • Reduce collision coverage on older vehicles. You can check Blue Book values of your vehicle to determine how much you’d be likely to receive from the insurer if someone demolished it in an accident. • Check with the insurer to determine how much money raising the deductibles on an insurance policy would reduce its cost. This strategy is more likely to pay off for younger drivers in a higher risk category than it is for older drivers. Considering all of the costs that drivers are likely to face when a court convicts them of DUI, the smart choice is to avoid getting into a situation where you put yourself at risk of a DUI charge. • Refrain from drinking if you know you’re going to be driving home, or have a designated driver who will ensure that you (and anyone else drinking) get home safely. • Know your limits. There are plenty of charts available (and now even some mobile apps) that can help you gauge if you’ve had too much to drink to drive legally. • If you’re wondering whether or not you should drive after drinking, err on the safe side. Call a friend, get a ride with Uber, take a taxi. A minimal expense up front can save you tens of thousands of dollars in the long run. • If police do arrest you for DUI, contact an attorney experienced in DUI law immediately. Law enforcement officials can frequently make mistakes that violate your rights and that would invalidate evidence that could help convict you of a DUI. You’re entitled to constitutional protections under the law; don’t be afraid (or ashamed) to take advantage of them.